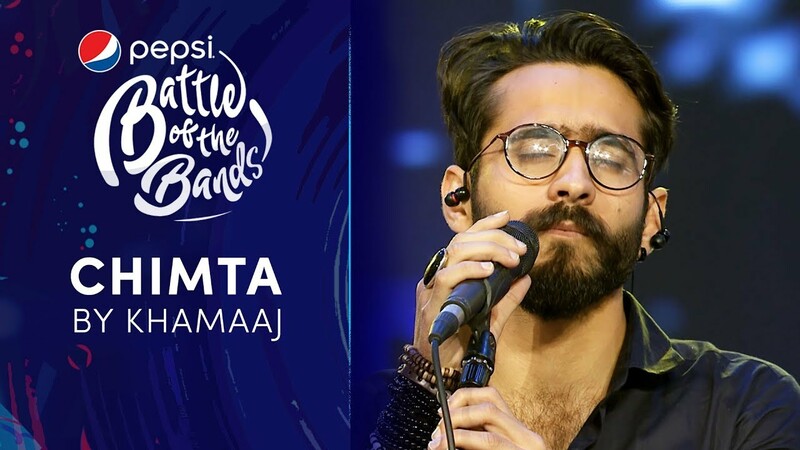 Khamaaj is an 8-member band from Islamabad who have been playing together for 3 years now. 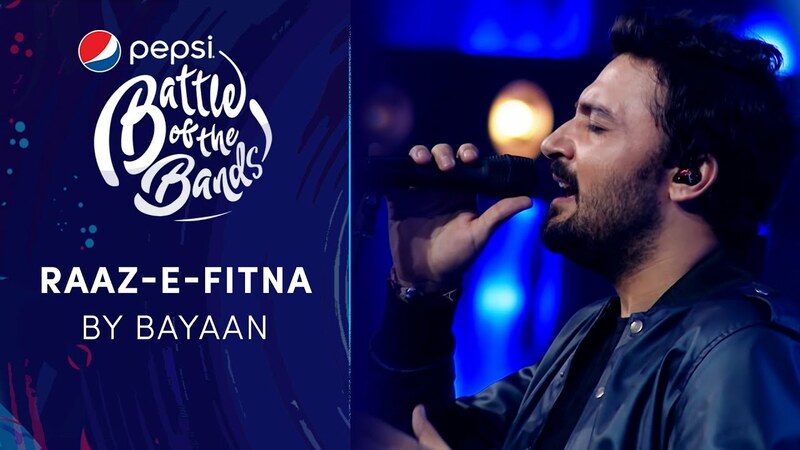 They started with only focusing on the Sufi genre but then they transitioned to fusing different genre’s in their songs. 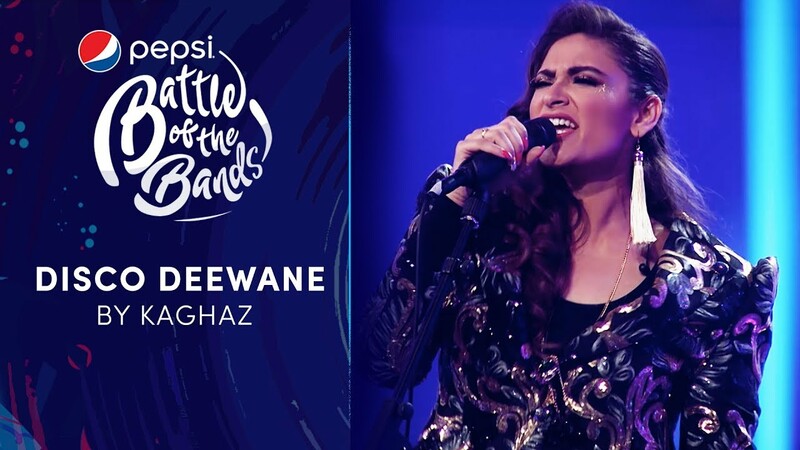 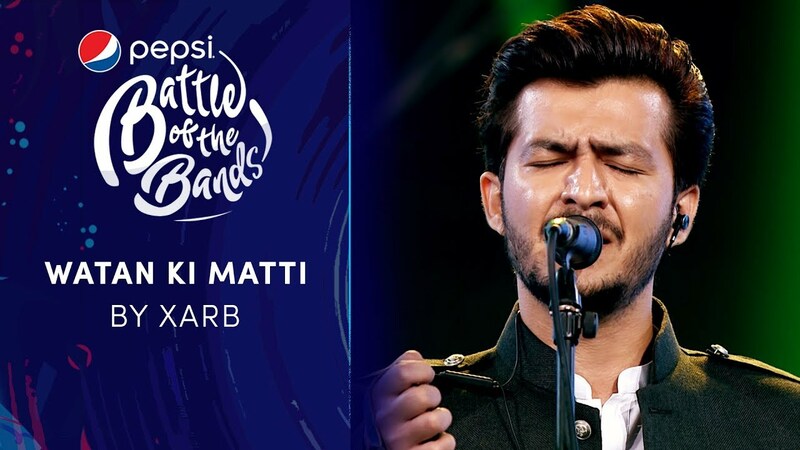 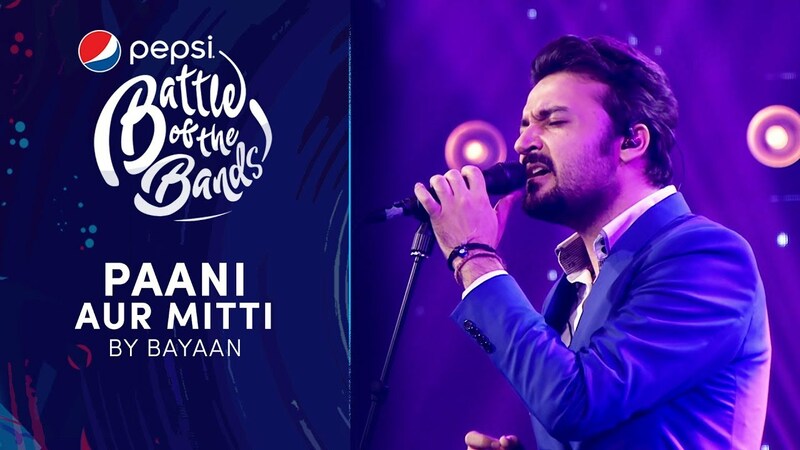 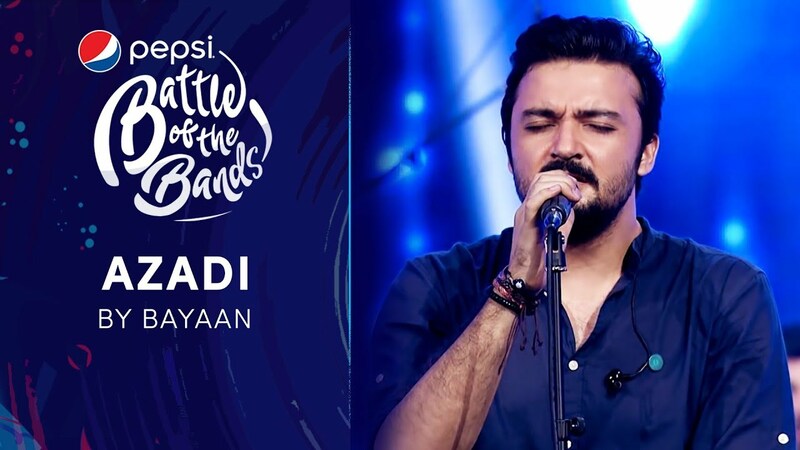 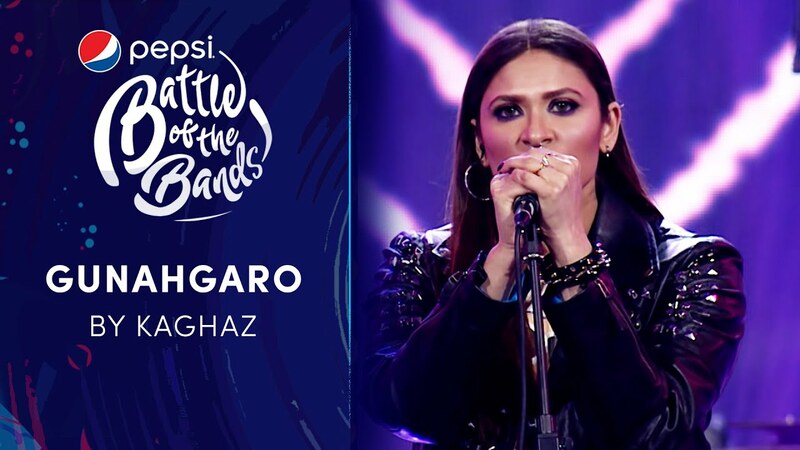 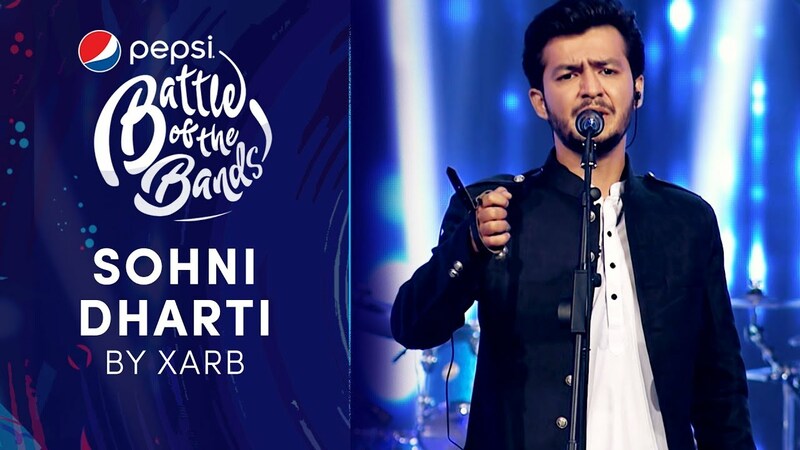 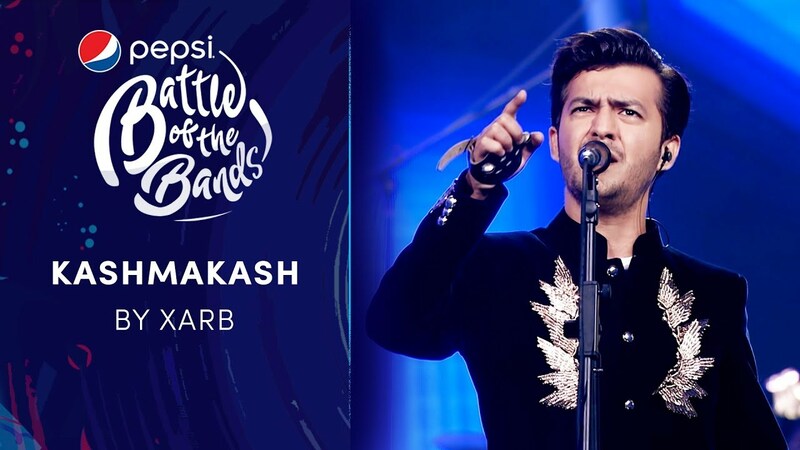 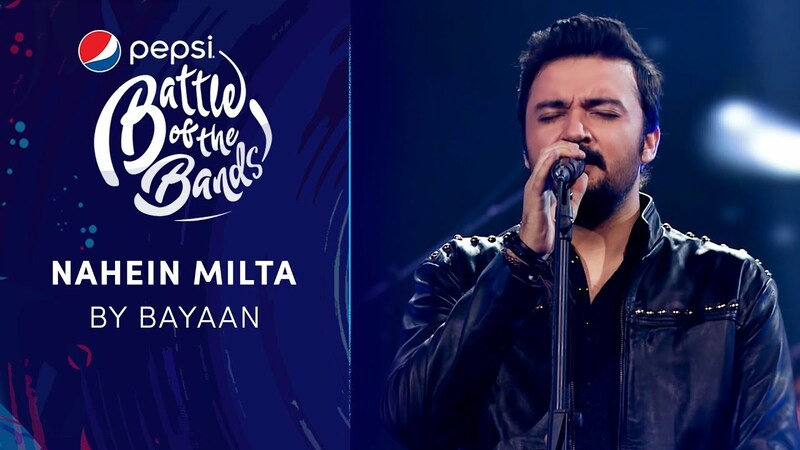 The band is headed by Mahmood Khan ,the composer and guitarist of the band, followed by Syed Arsalan Shah ,the lead vocalist, and Humail Rajpoot as the back vocalist. 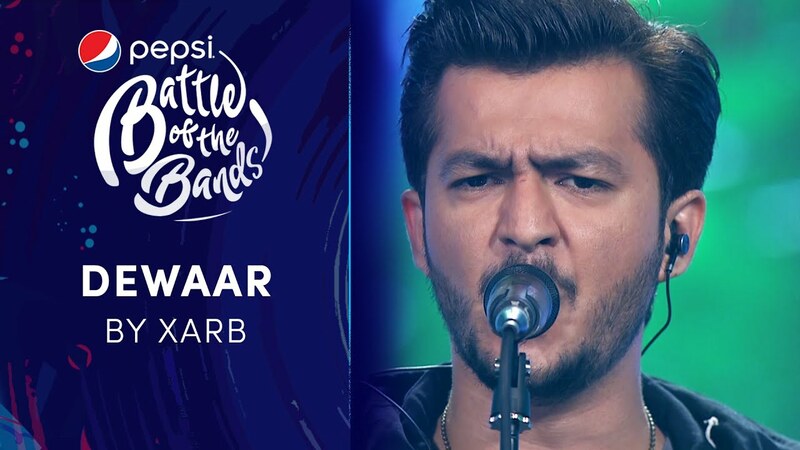 Yourash Parvez and Shahzaib Parvez are two brothers in the band who are on different percussions like tabla, dholak tambourine, with Mohsin Khan on bass guitars. 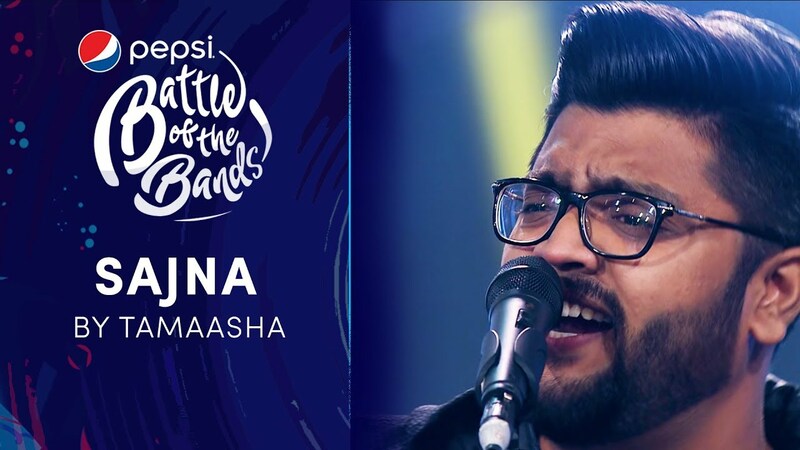 Two new members joined Khamaaj recently with Saqib Sagheer on drums and Jibran Raffique on keyboard. 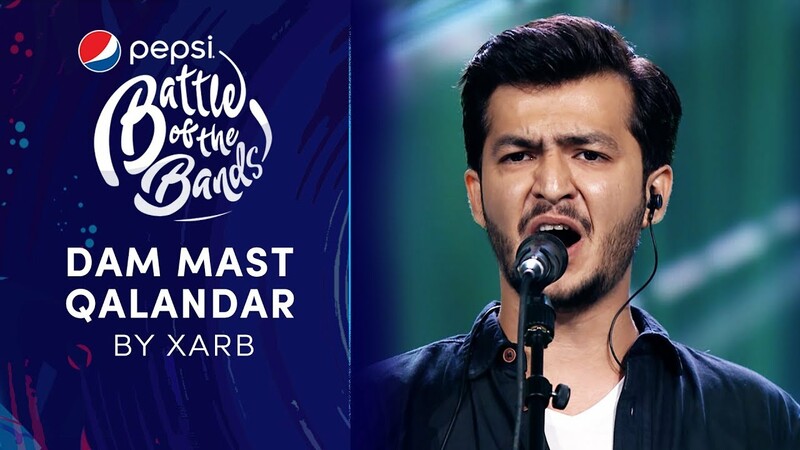 They tried their luck for the first time in season 2 of PBOB but didn’t make it past the auditions rounds, but their song went viral and created quite a stir among the fans. 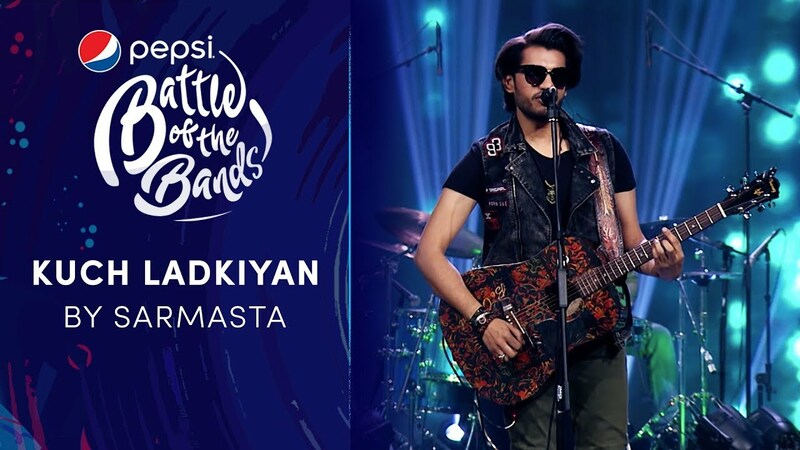 They are back again this year in season 3 to try their lucks again. 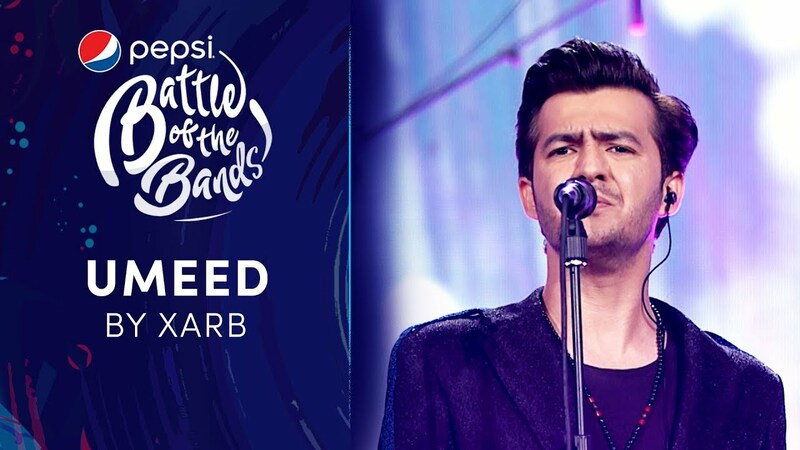 Let’s hope they would win this time! 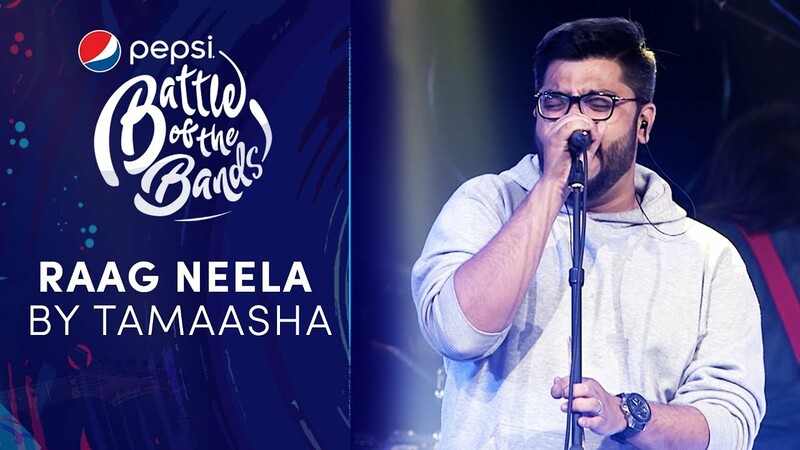 With fiery tones and a dominating voice, Tamaasha is an Alternative Rock band from Karachi, infused with Funk/Blues. 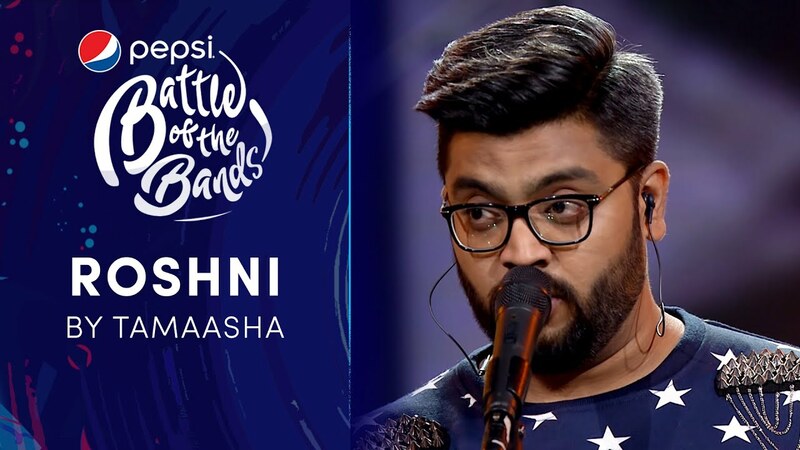 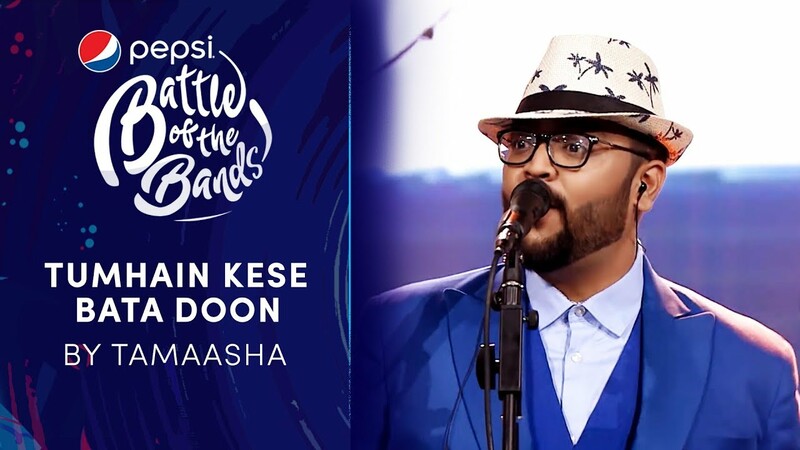 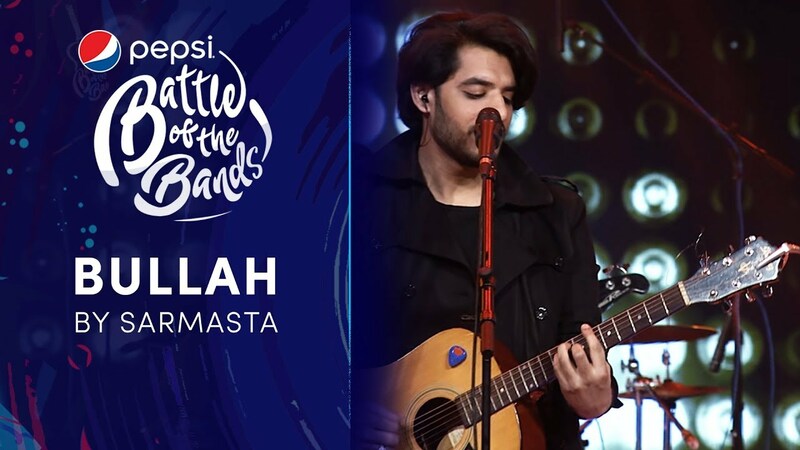 Comprising of Bilal, Zahid, Anas, Ali and Hyder, Tamaasha aims not only to impress their listeners with good music, but also put on a show that no one can ever forget!" 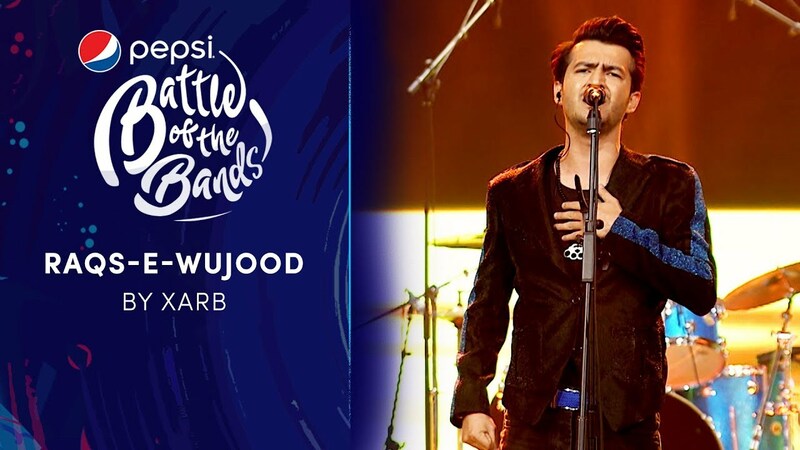 Xarb is a Lahore-based five-member rock band w ho's members include Qamar Parvi, Mobeen Zahid, Saud Anver, Shayan Ahmed and Shahzeb Khan. 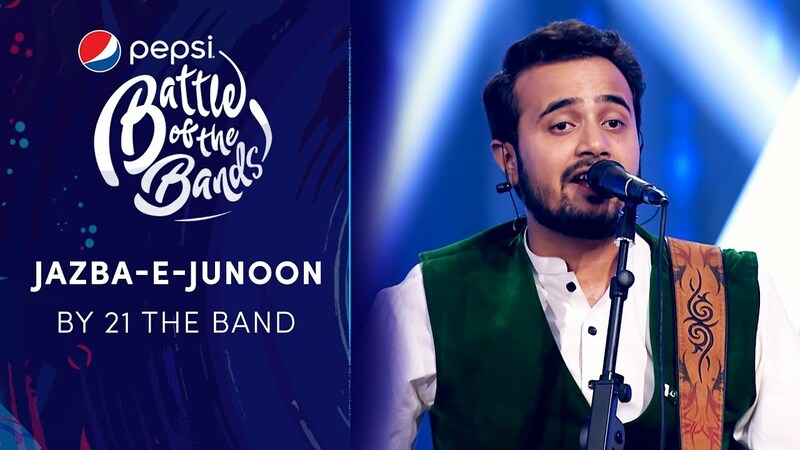 The band's sound is shaped by many varying influences from classic rock and blues to eastern semi-classical and qawwali music. 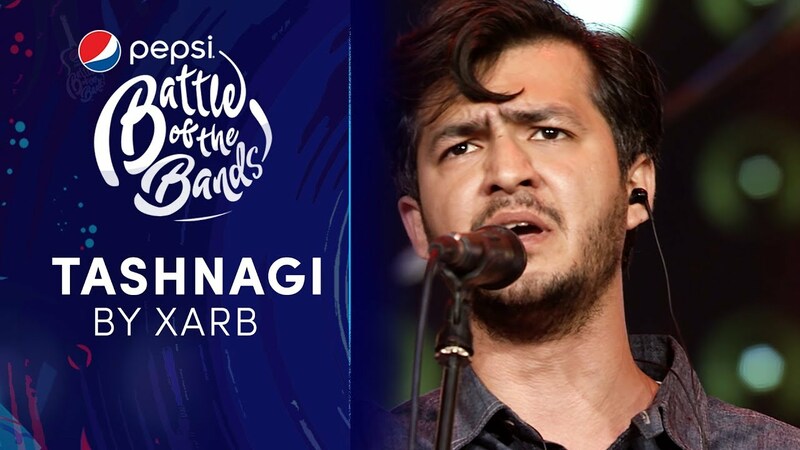 Xarb is driven by an urge to tell stories through their music; stories that reflect the experiences, feelings and ideas of a new generation. 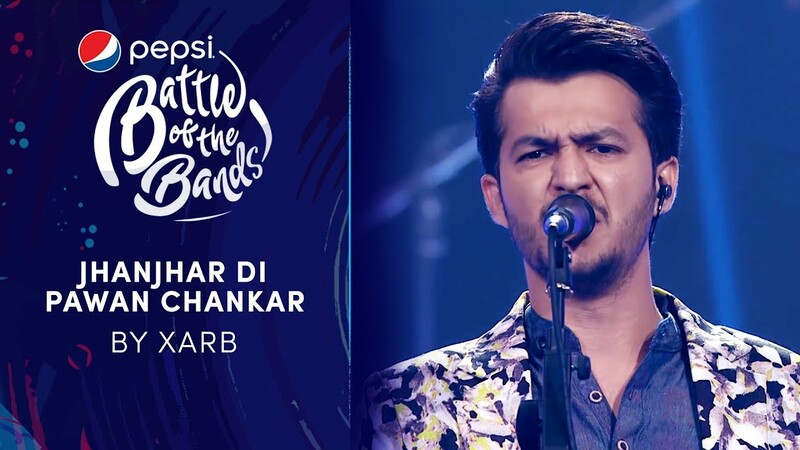 Xarb has been together since 2009, initially starting off with Raheem Shahbaz (bass) and Muhammad Ahsan (drums) who moved on to Badnaam. 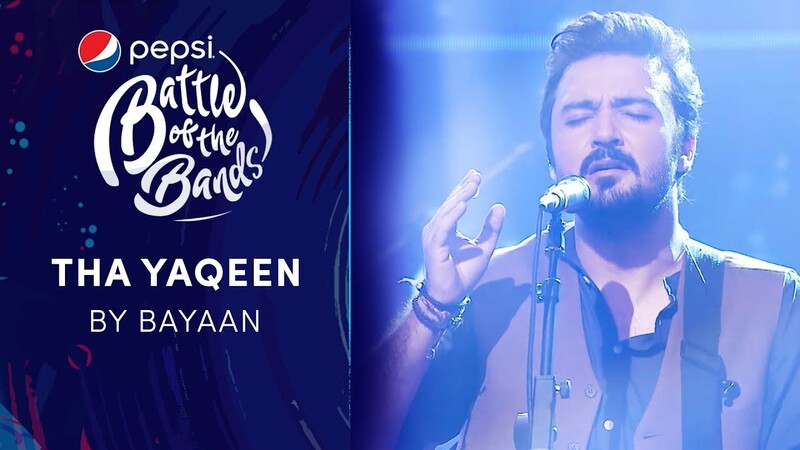 Shahzeb and Shayan joined forces with Qamar, Saud and Mobeen in 2017 lending their modern funk and hip hop influences to the band's sound. 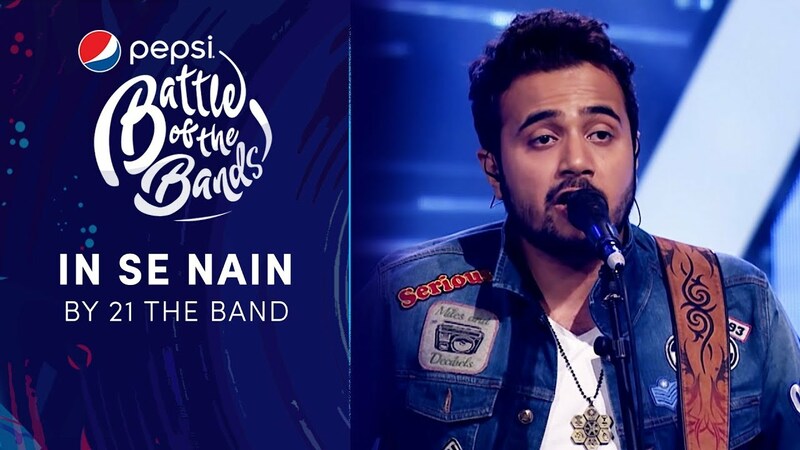 The band has never limited themselves to a specific genre, but has always remained steadfast in their desire to produce music that is honest; music that means something to their listeners; music that stays with you long after the song has ended. 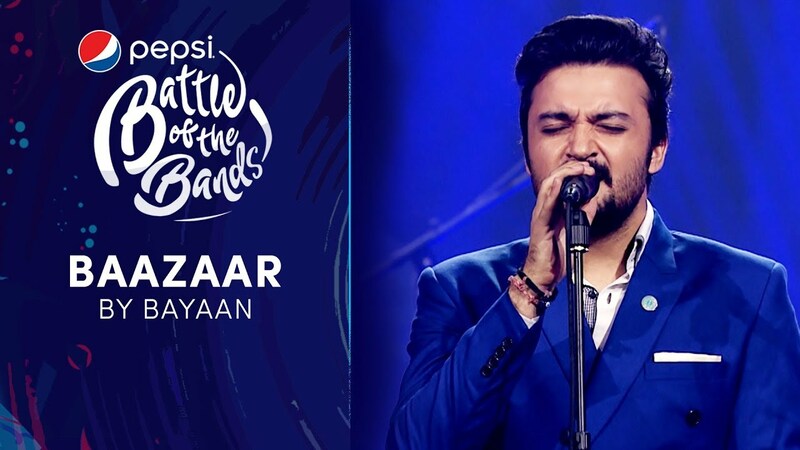 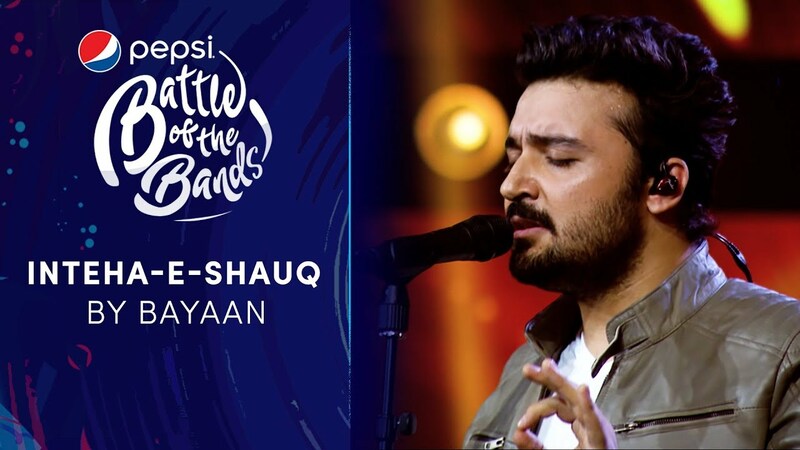 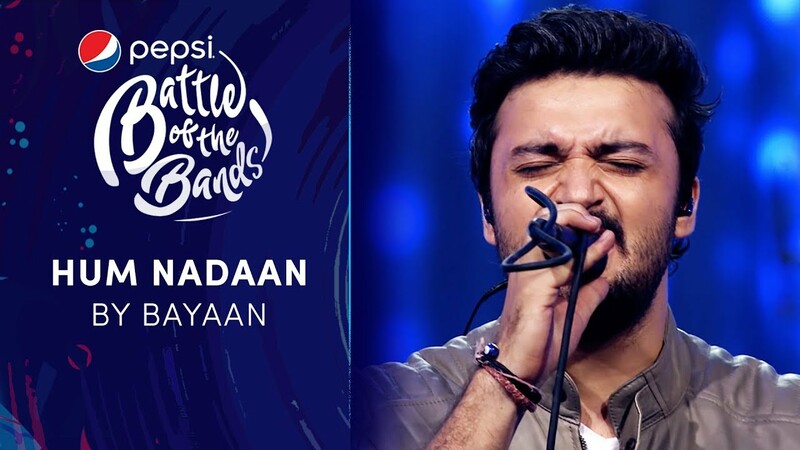 Formed in 2015, Bayaan’s story can be traced back to the jam sessions of a music show. 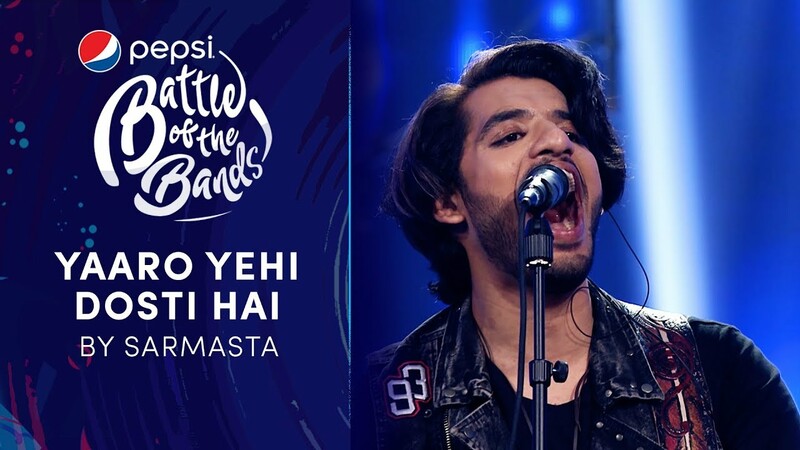 It was during the jam and recording sessions for this show that the future members of the band, all college students at the time, met and became fast friends; their musical chemistry and mutual love for horrible jokes and horror movies, made making music together inevitable. 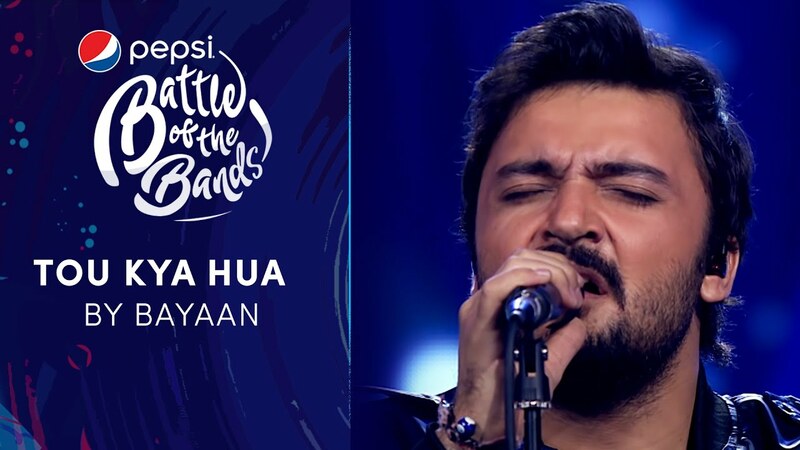 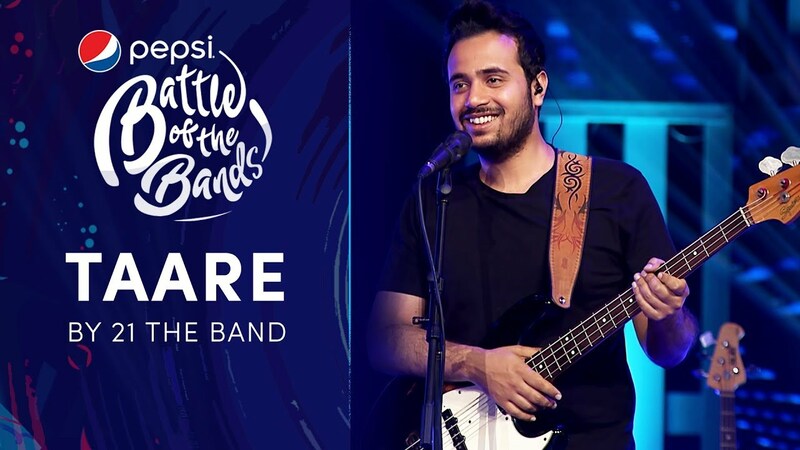 The band comprises of Asfar Hussain on vocals, Haider Abbas on bass, Shahrukh Aslam and Muqueet Shahzad on guitars, and Mansoor Lashari on drums. 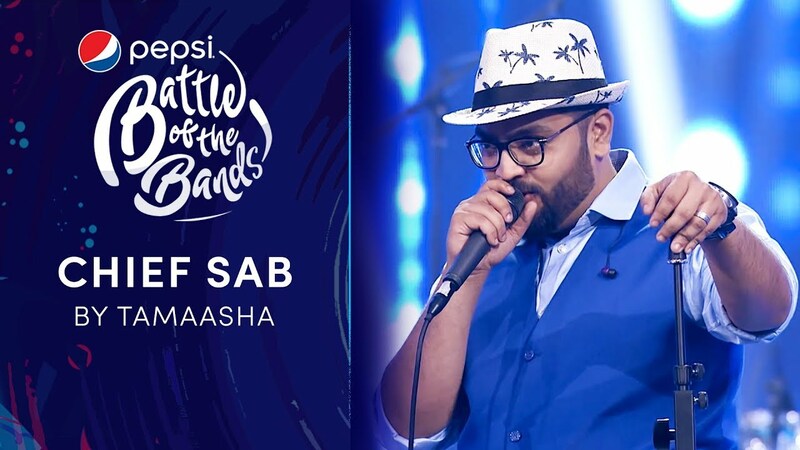 While Asfar Hussain has an undergraduate degree in Musicology, the rest of the band members are self-taught. 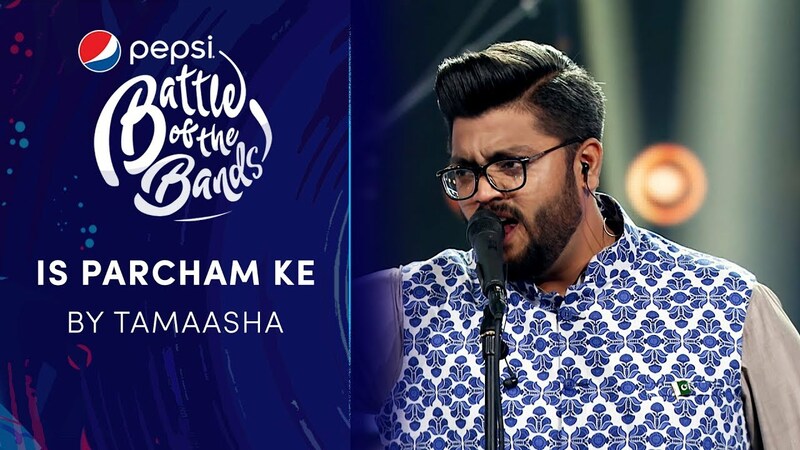 21 is a punk rock band hailing from Islamabad. 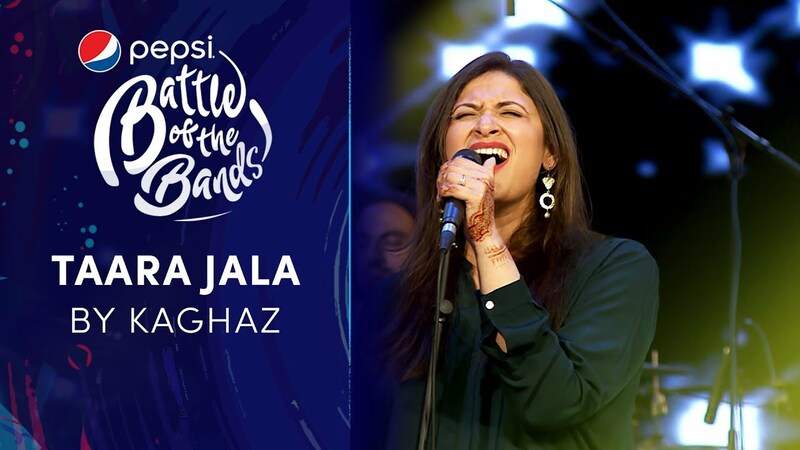 Formed back in 2010, the band has seen changes in the line-up with Athar Saeed joining in as the drummer. 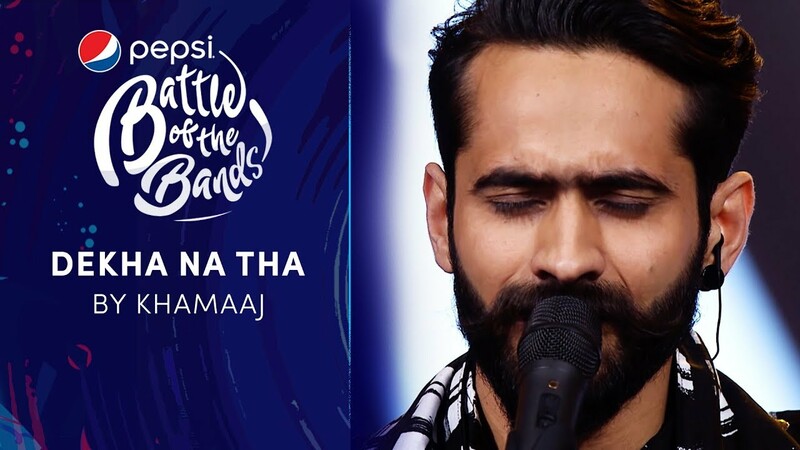 Yahya, the front man of the band who also plays the bass has remained the constant/pillar behind 21's fame. 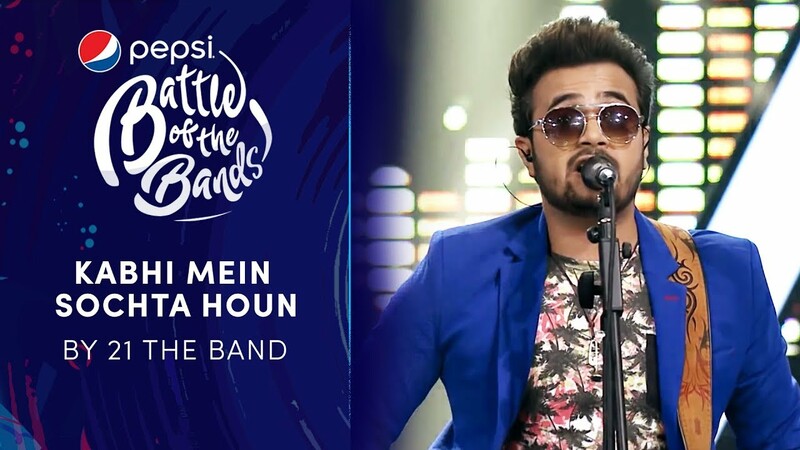 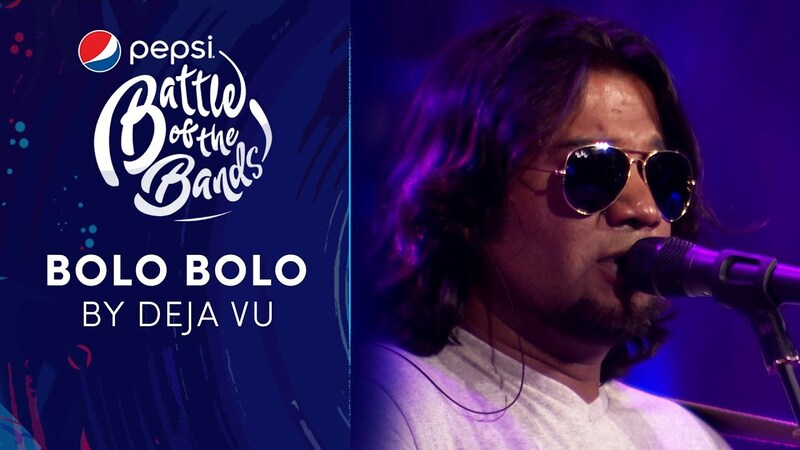 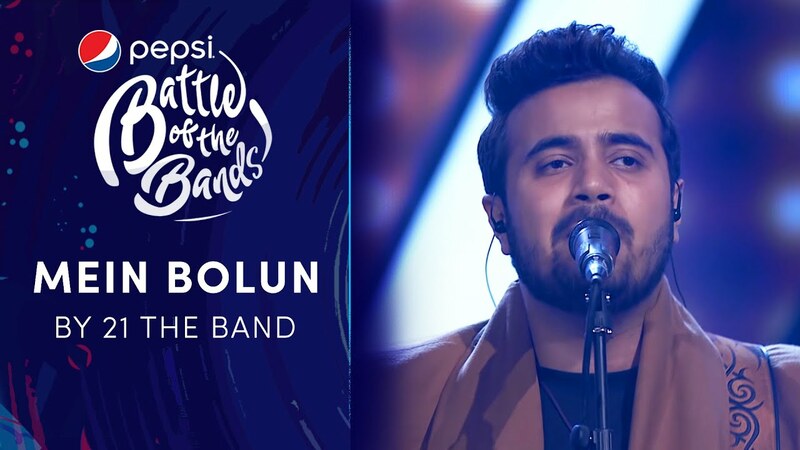 The band has released an album, "Mein Bolun" and has worked with the likes of Ali Hamza, Taimur Rehman, Gumby, Zeeshan Parvez. 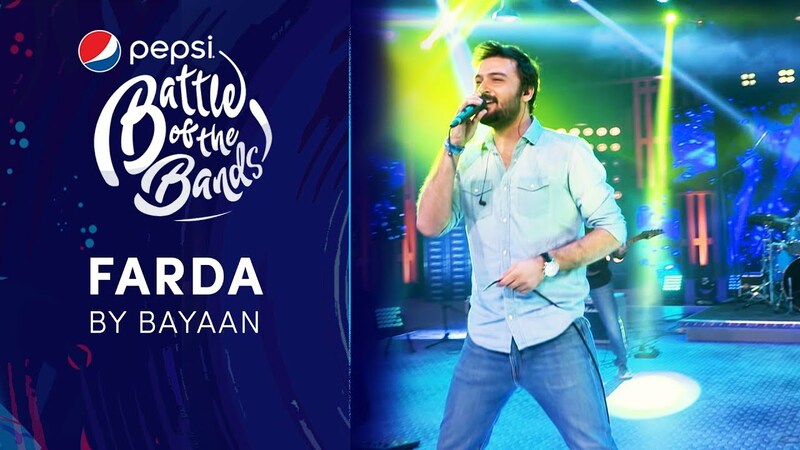 21's forte is their high energy performances that sets the stage on fire. 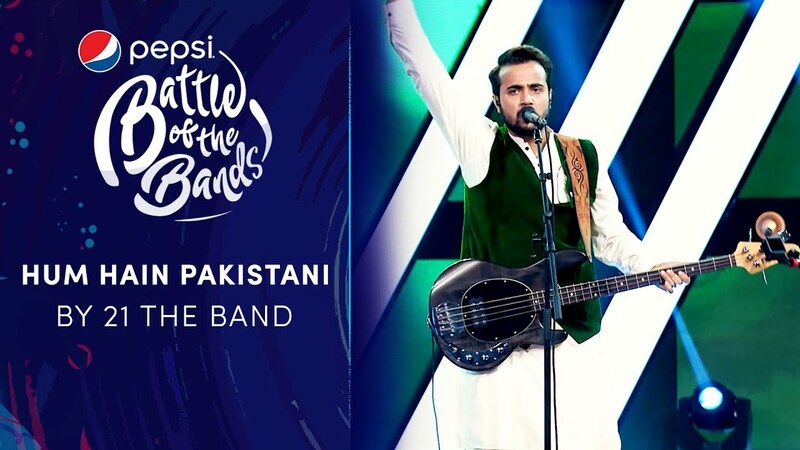 It is famously referred as the "Green Day of Pakistan". 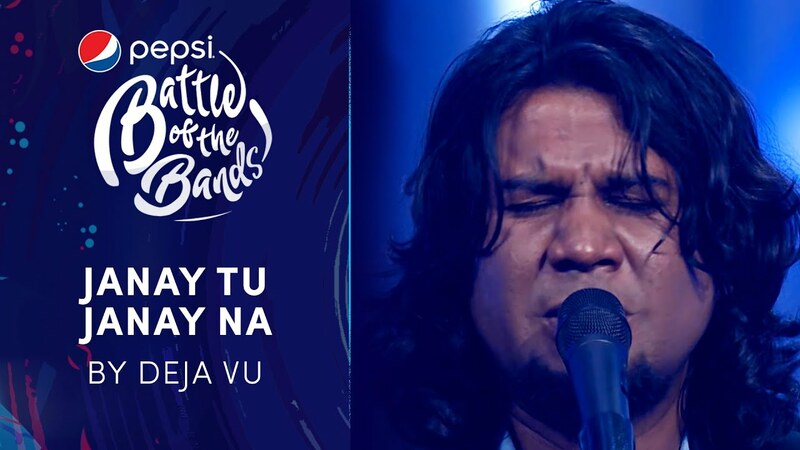 Deja Vu band was formed back in November 2017 in Islamabad, Deja Vu has been so influential in the development of Jazz/Blues, Alternative Rock, Soul, Jazz Fusion, Traditional Classical, Pop Rock, Vanilla Fudge to its logical conclusion, slowing the tempo, accentuating the bass, and emphasizing screaming guitar solos and full of lyrics expressing mental anguish and macabre fantasies. 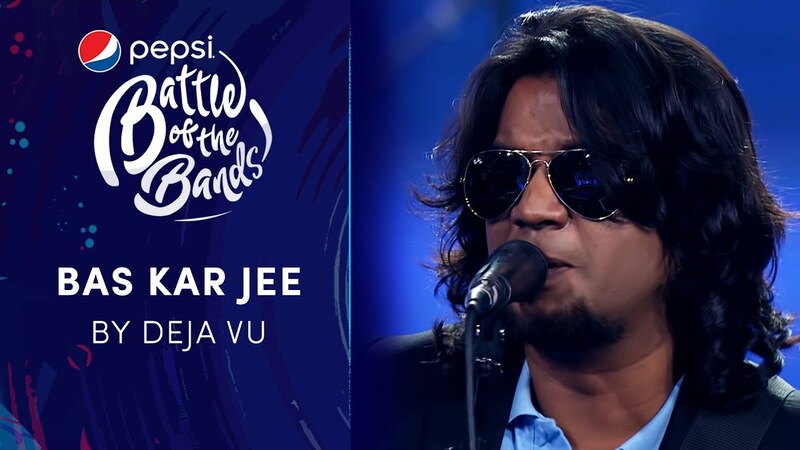 'Deja Vu' took that tradition in a new direction, and in so doing helped give birth to a musical style. 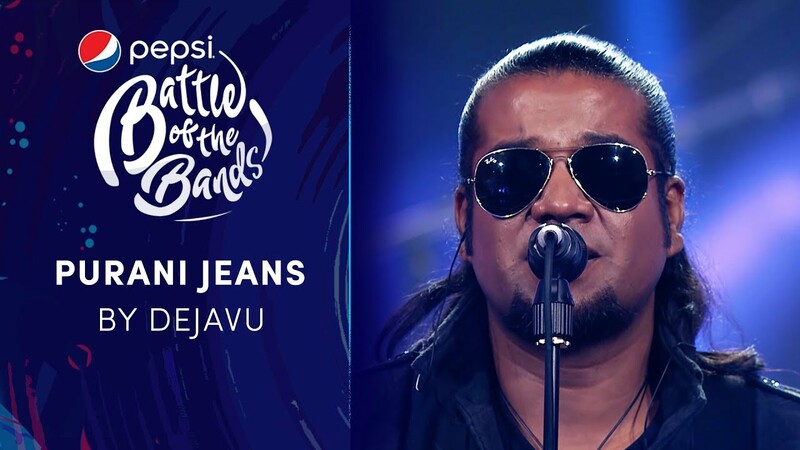 And Deja Vu is a unique band because of their ability to connect and interact with our audience, making them feel like they're part of the show. 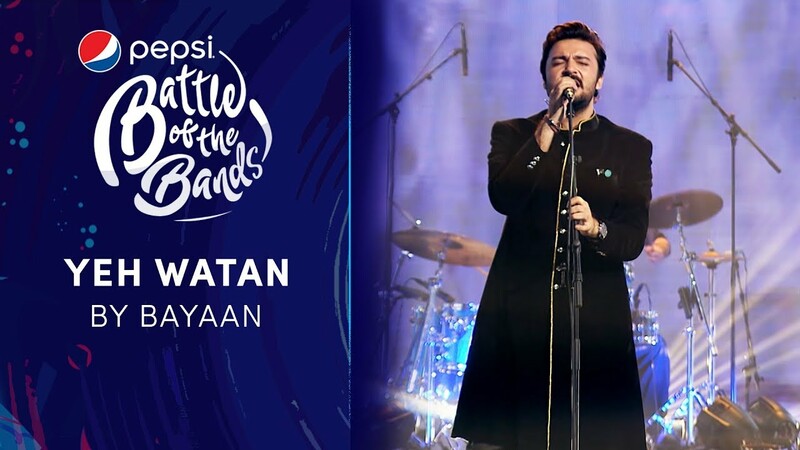 We provide a non-stop, high energy show ensuring the show goes on and create lasting memories for years to come.